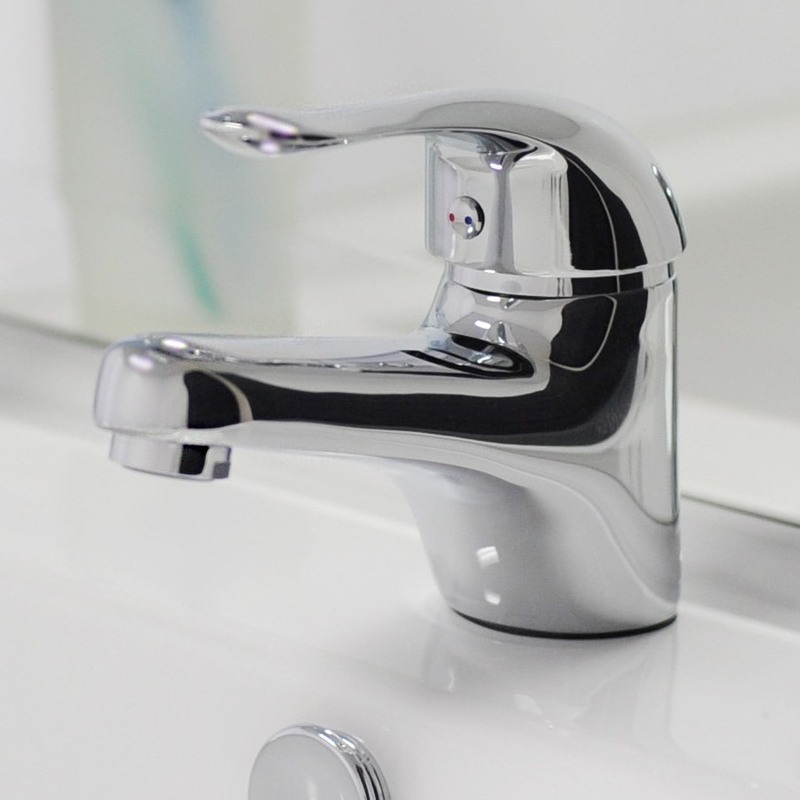 At Tilo (pronounced tee-lo), we began with bathroom accessories and have since grown our product range to include everything you need for your bathroom, kitchen and laundry. 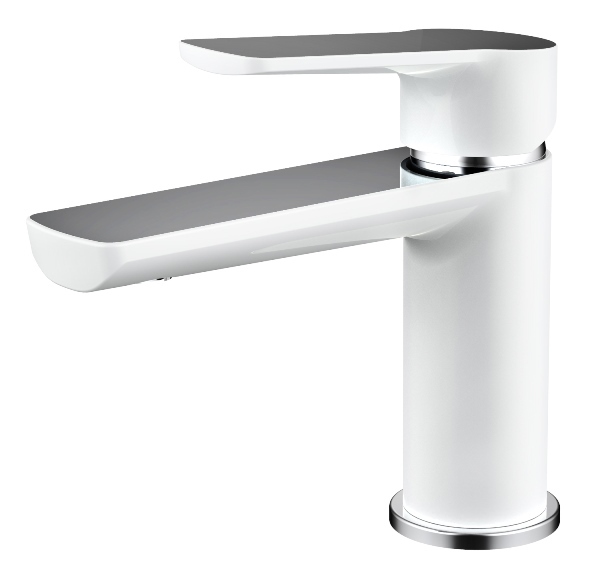 We can provide components and fixtures from shower heads to waste fittings, in a range of styles and materials. 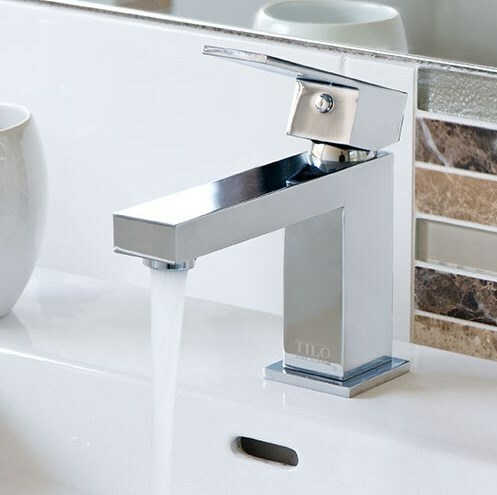 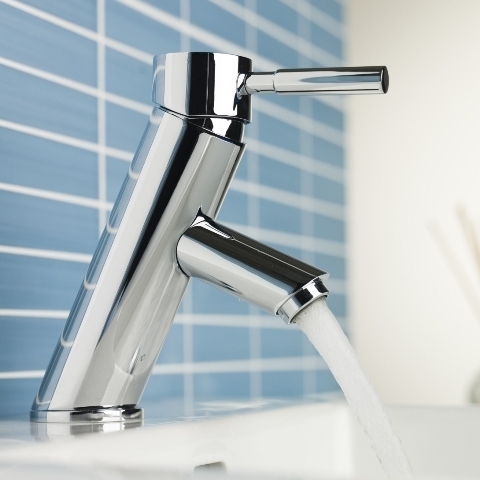 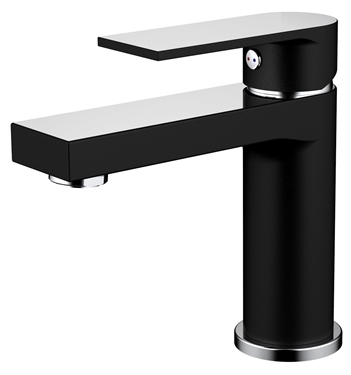 We understand that it’s important for your tapware and fittings to be attractive as well as hard-wearing and practical; that’s why we’re one of the top destinations for designer tapware in Melbourne.